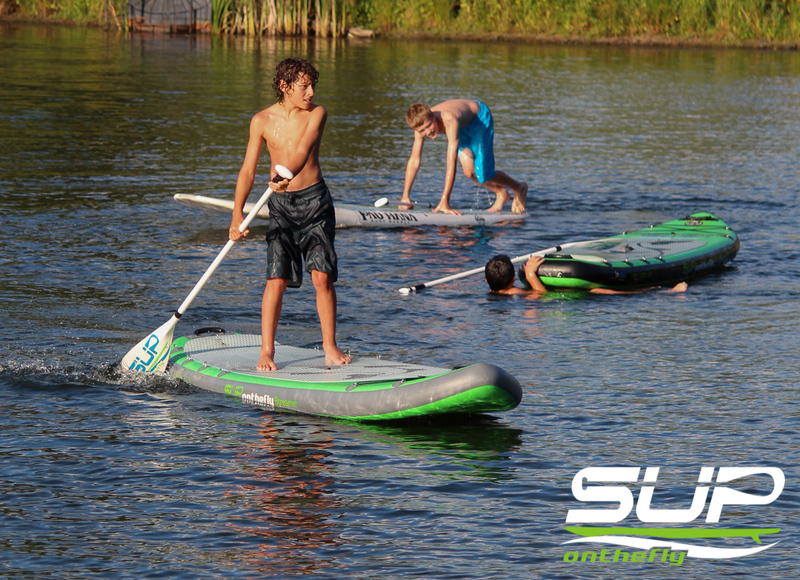 The sensation of floating helps to alleviate the heaviness that life puts on our shoulders. 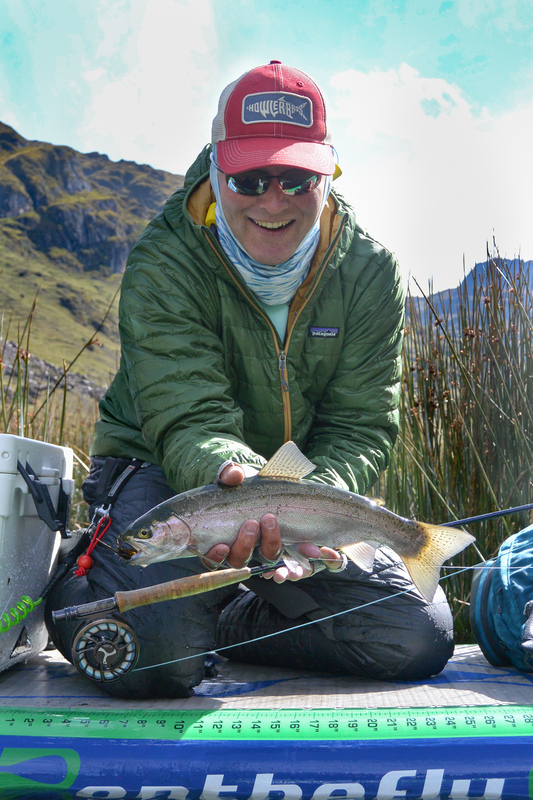 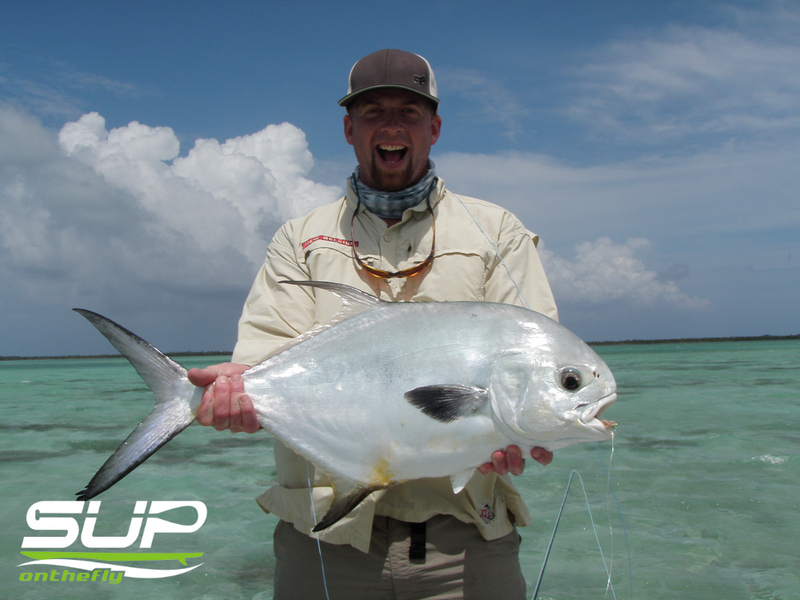 At SUPonthefly we focus on adventure travel and the fly fishing community. 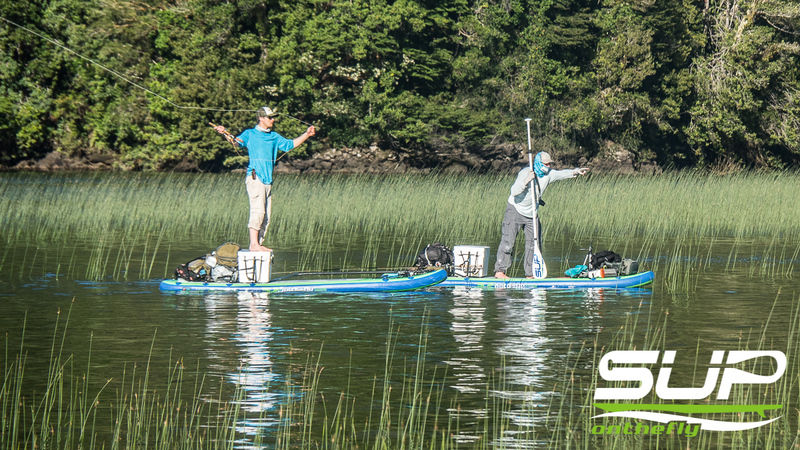 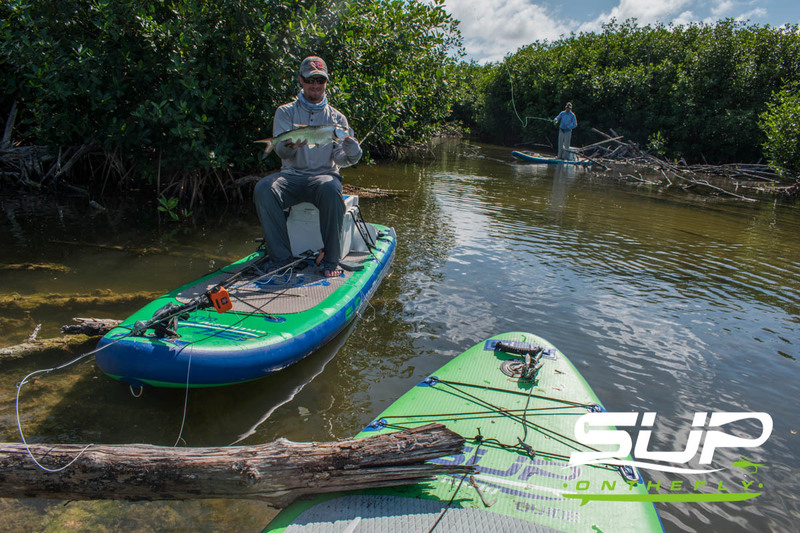 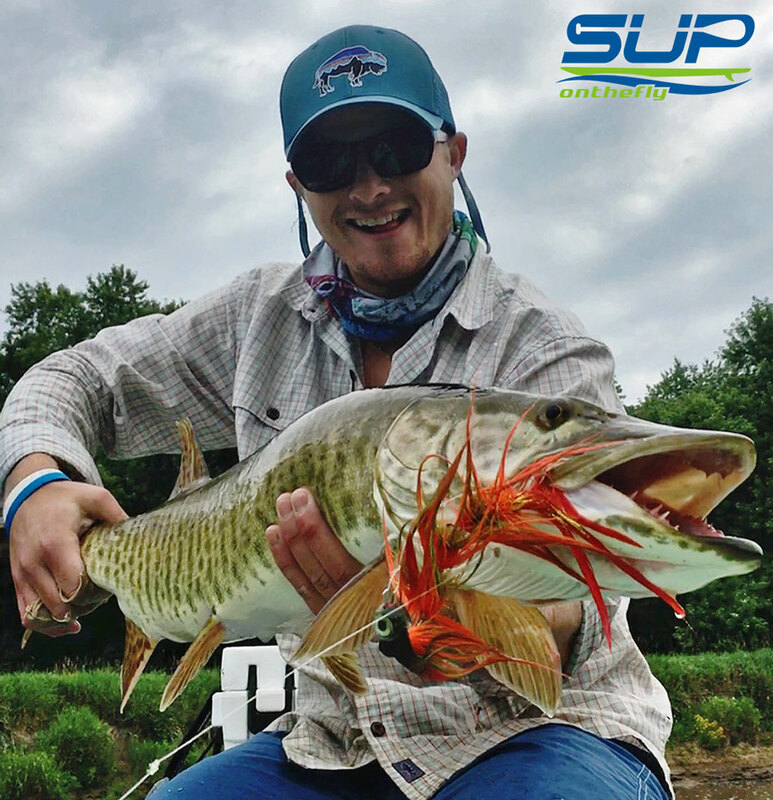 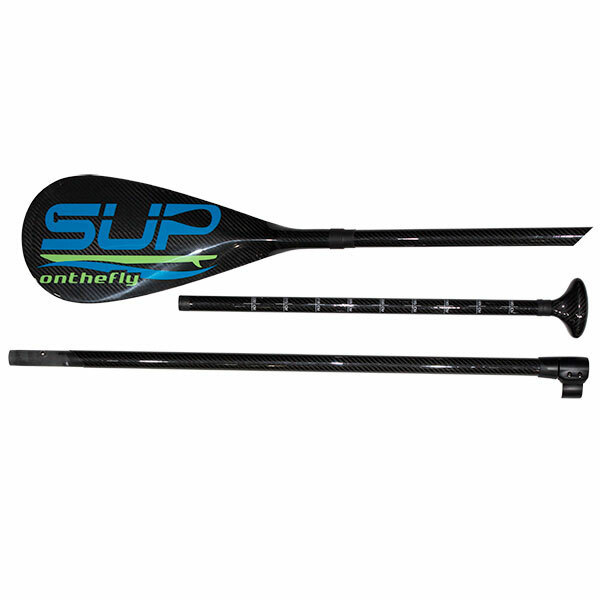 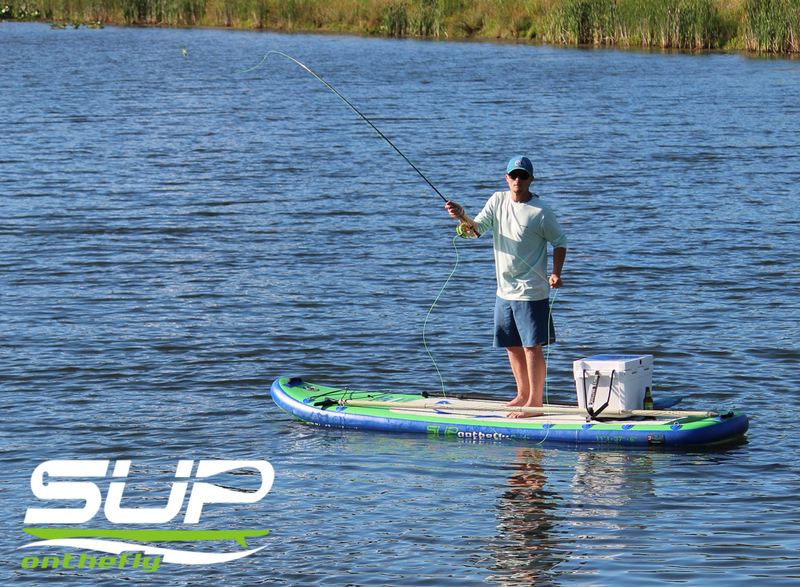 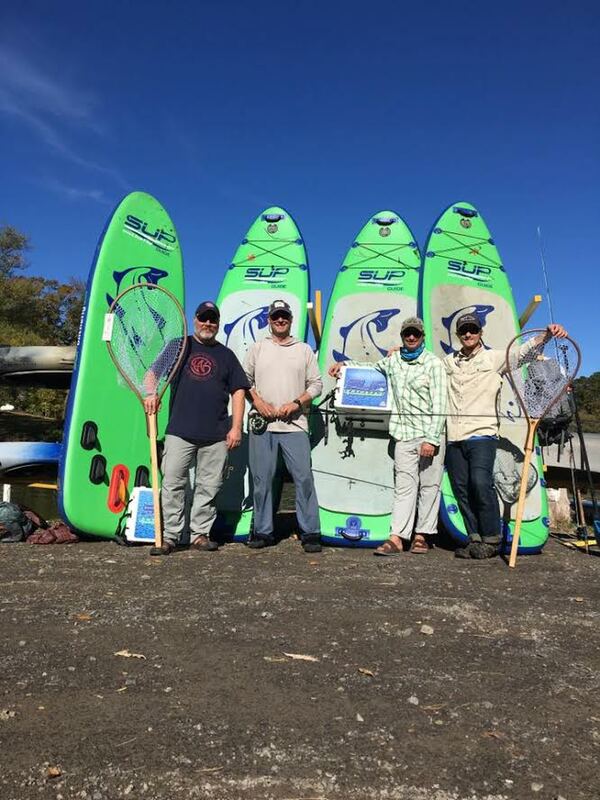 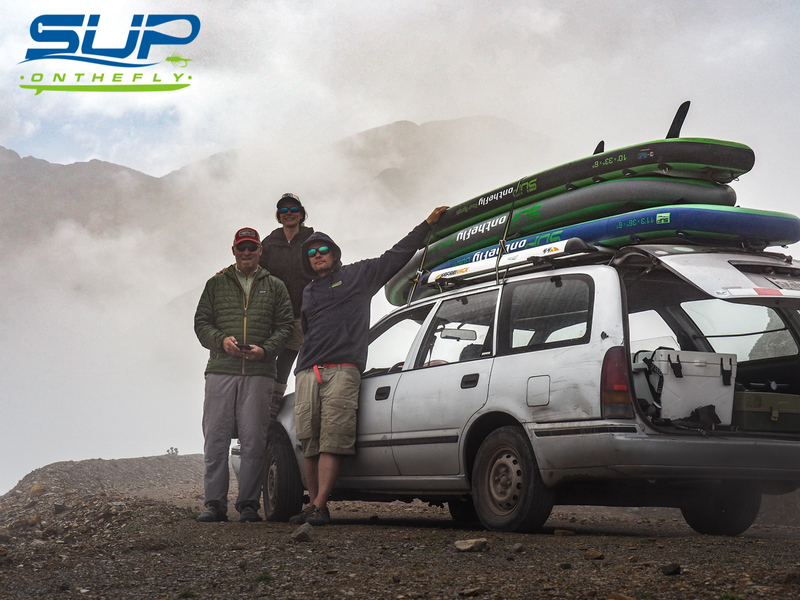 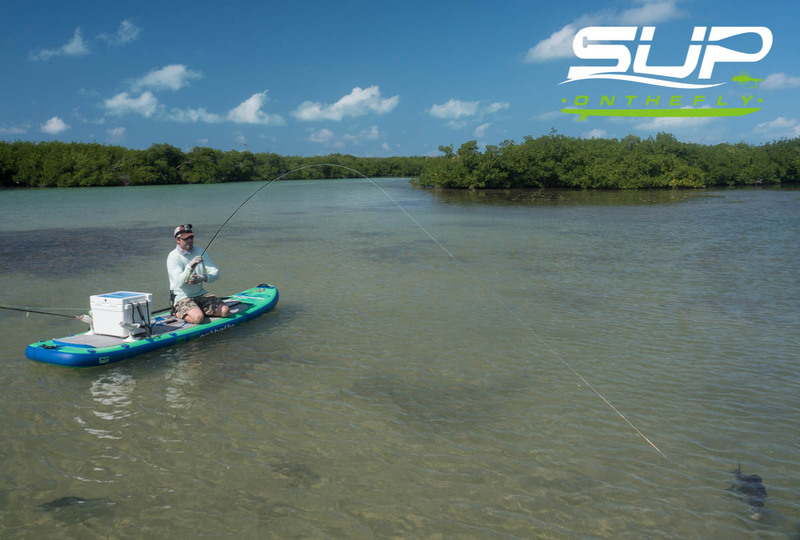 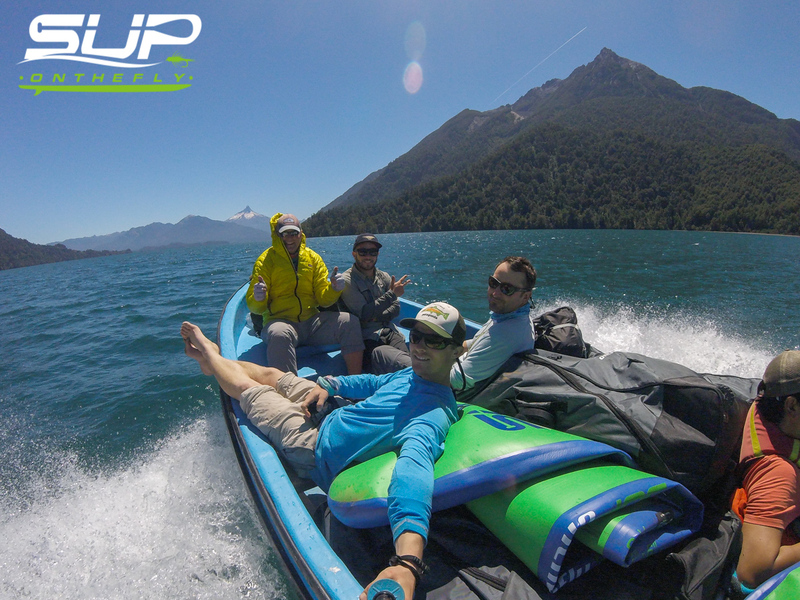 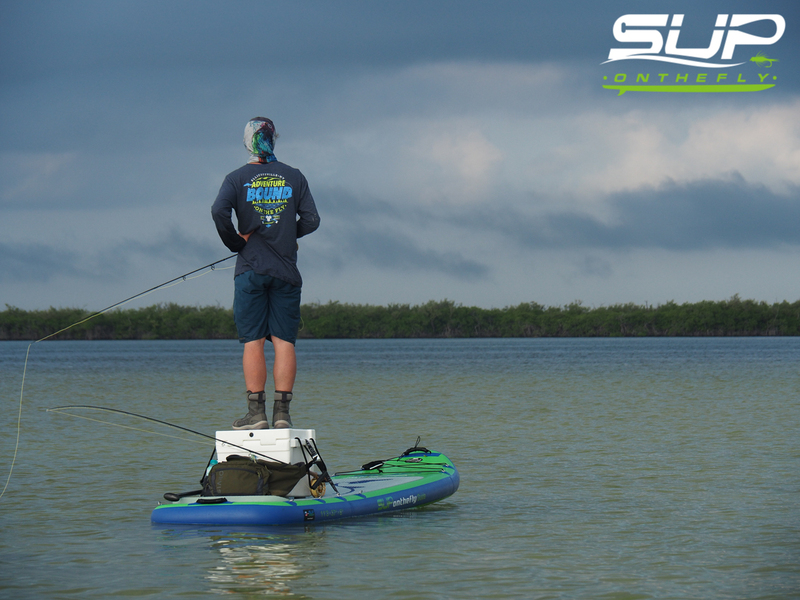 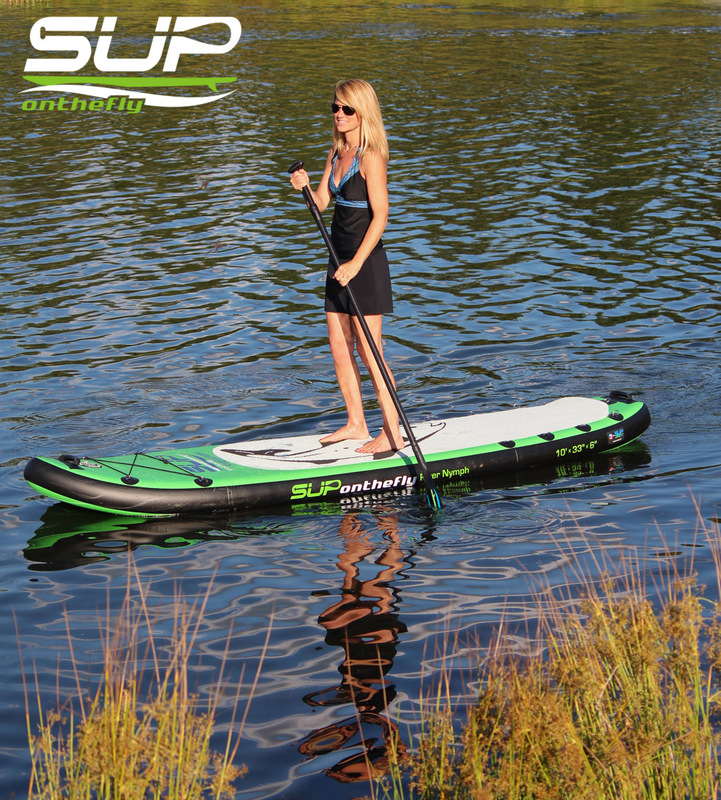 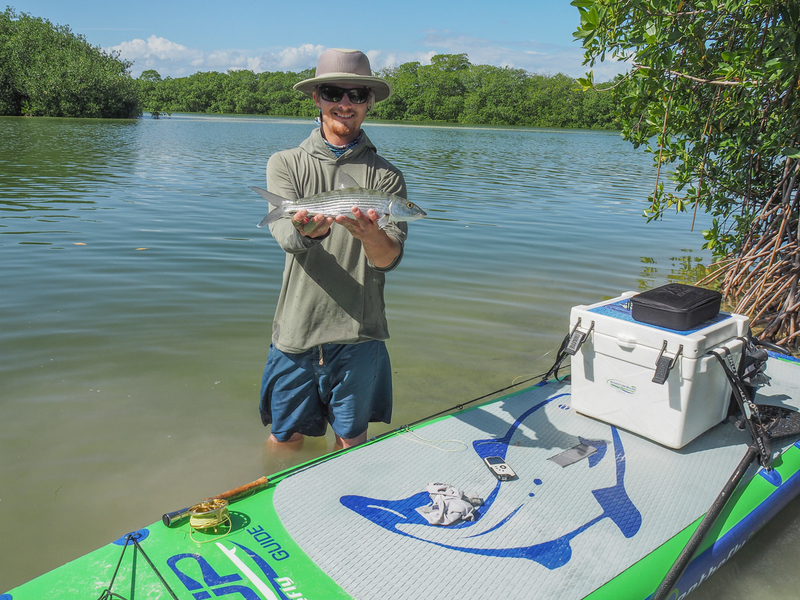 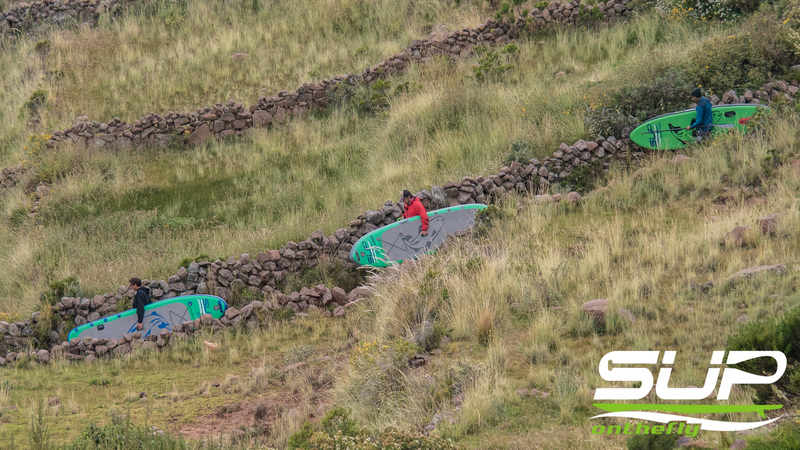 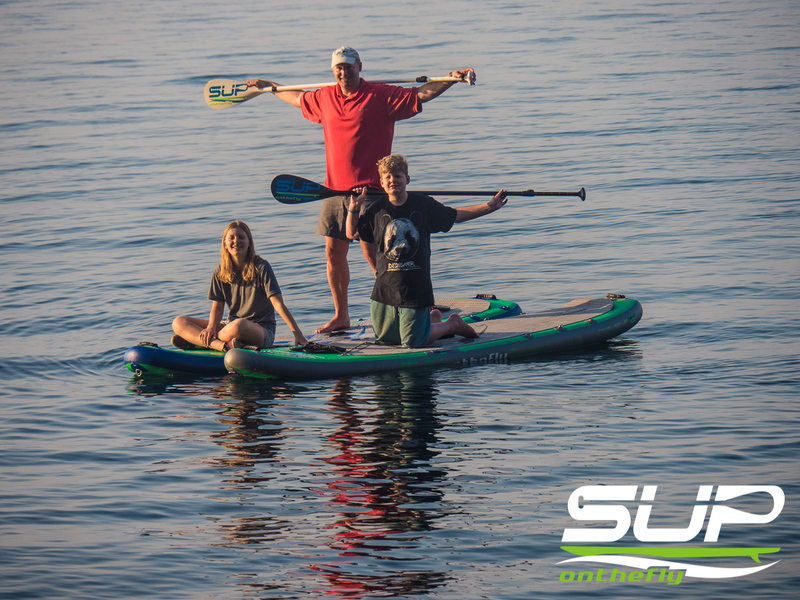 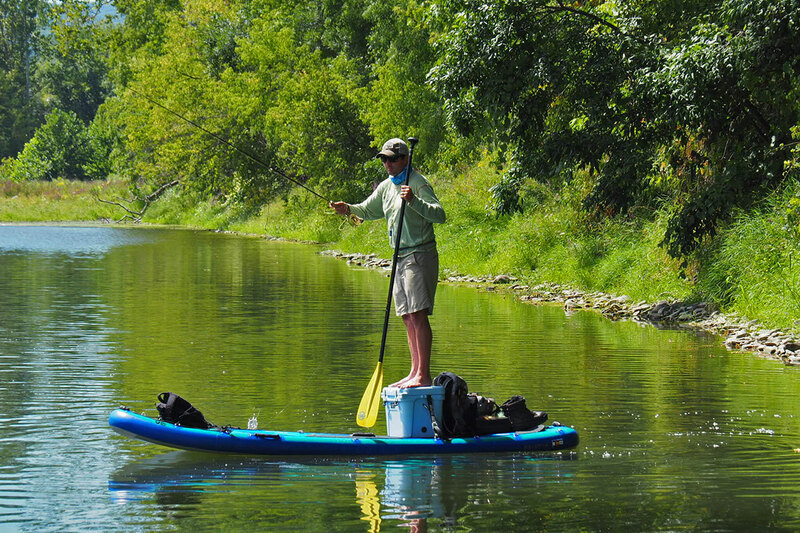 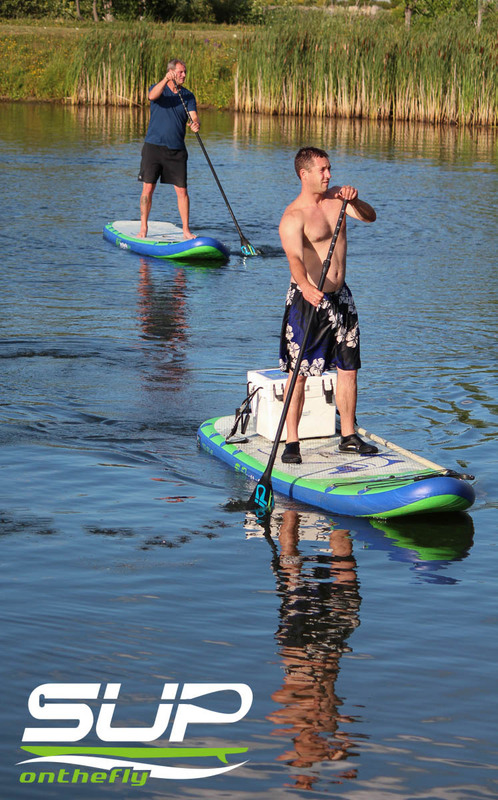 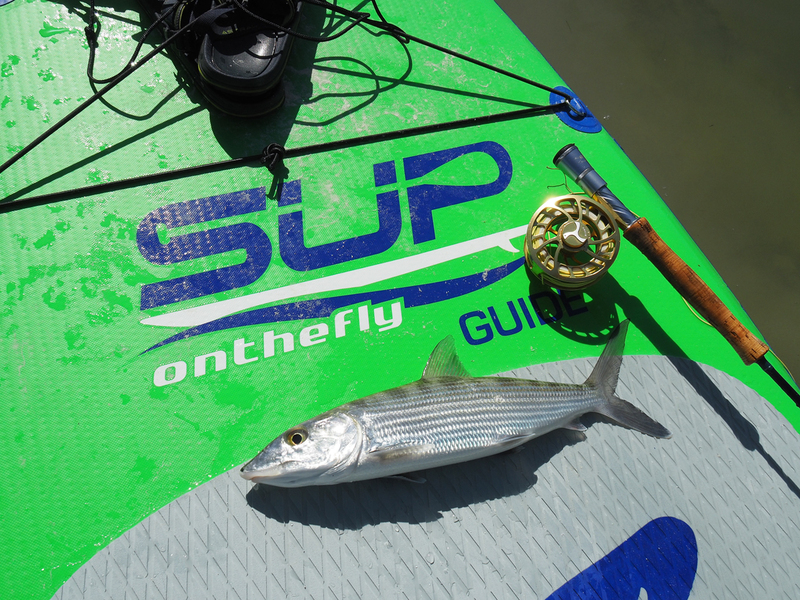 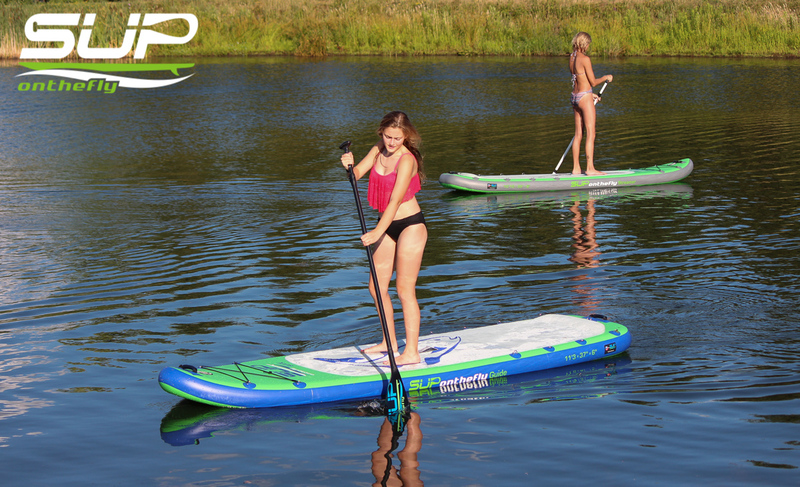 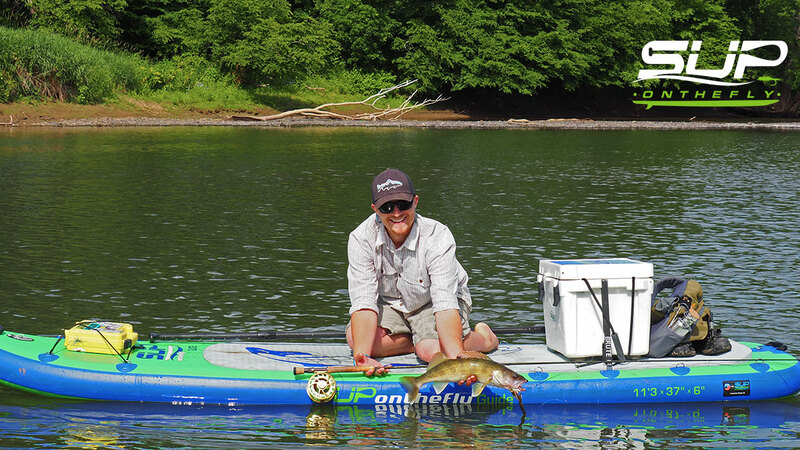 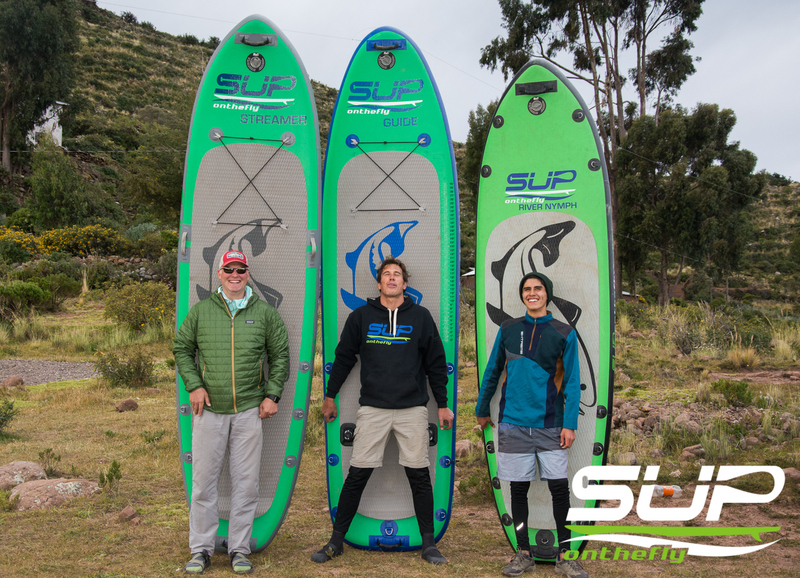 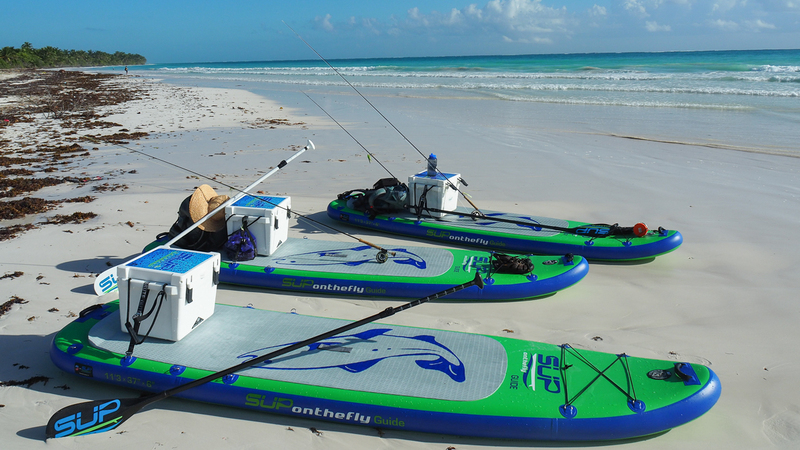 SUPonthefly has captured the excitement and developed a great community of SUP adventurers and fishing enthusiasts. 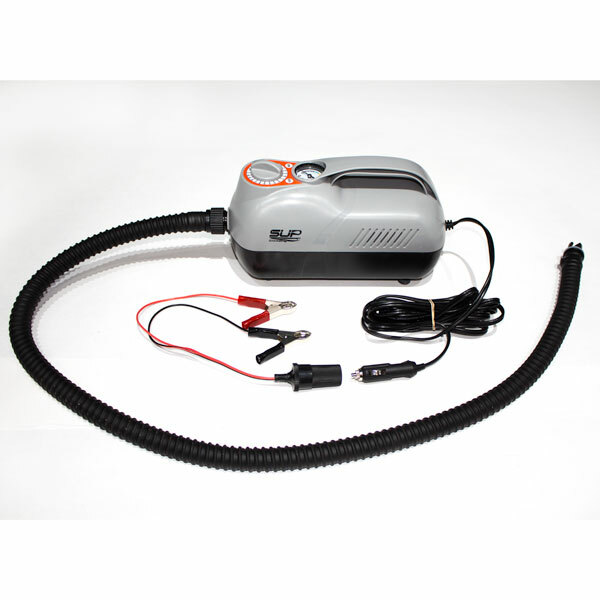 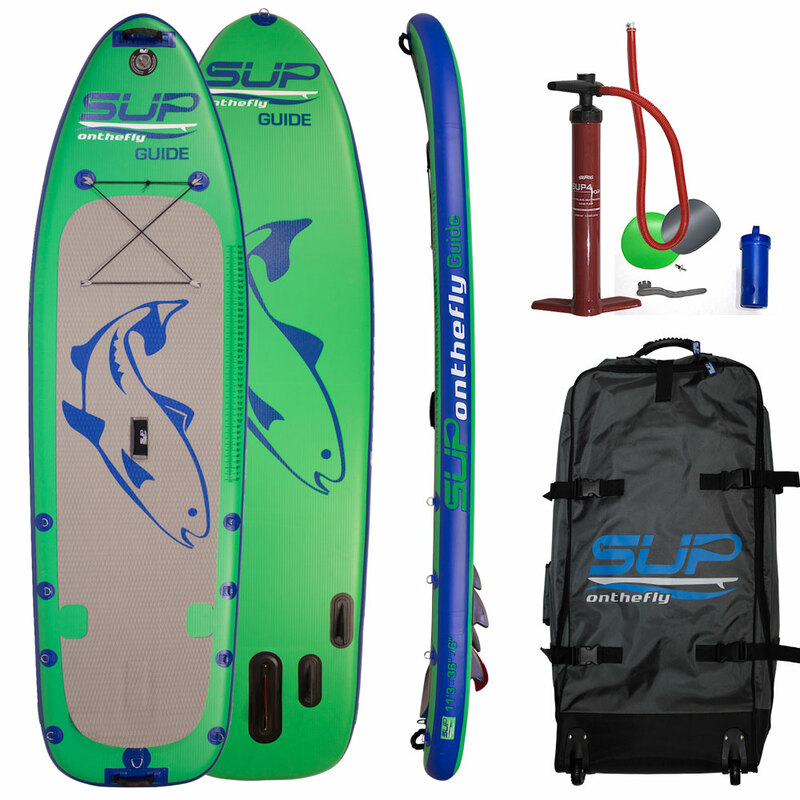 The inflatable boards can fit in a rental car or be checked on an airplane, set up is easy and boards require minimal storage. 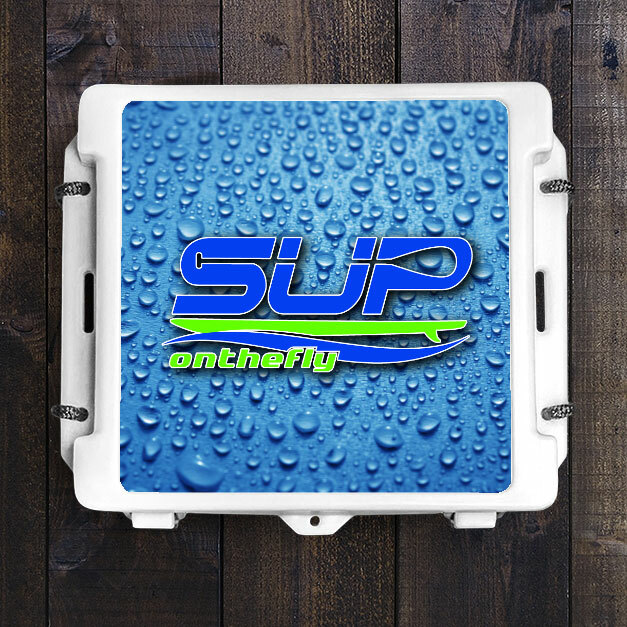 Find out more about our community, products, and tips on how to best utilize SUPonthefly products for your next adventure. 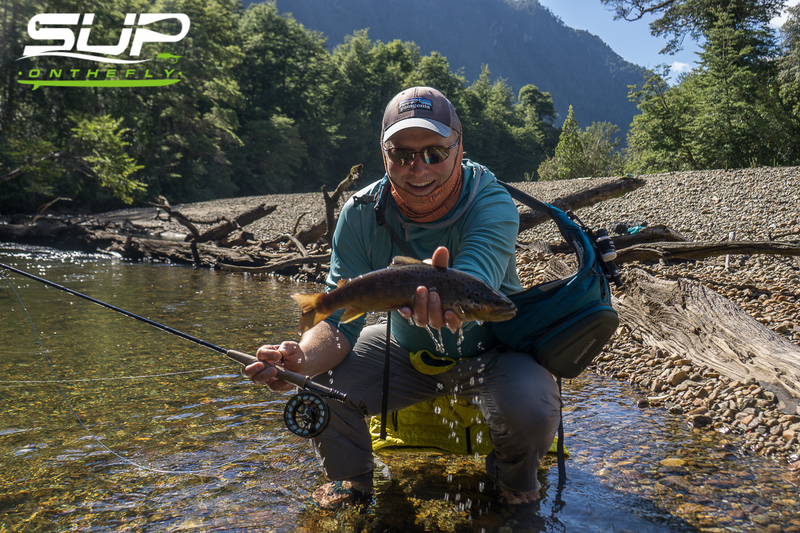 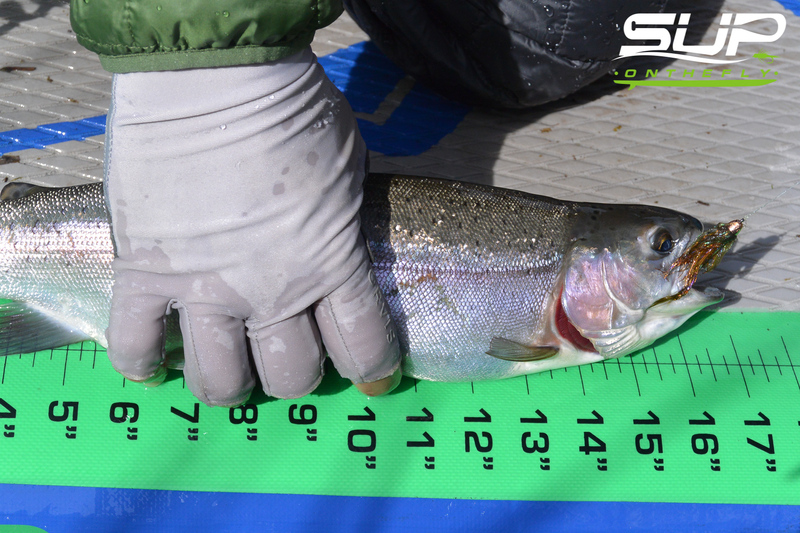 Find out more about our SUPonthefly Ambassador Program is available to passionate and qualified anglers. 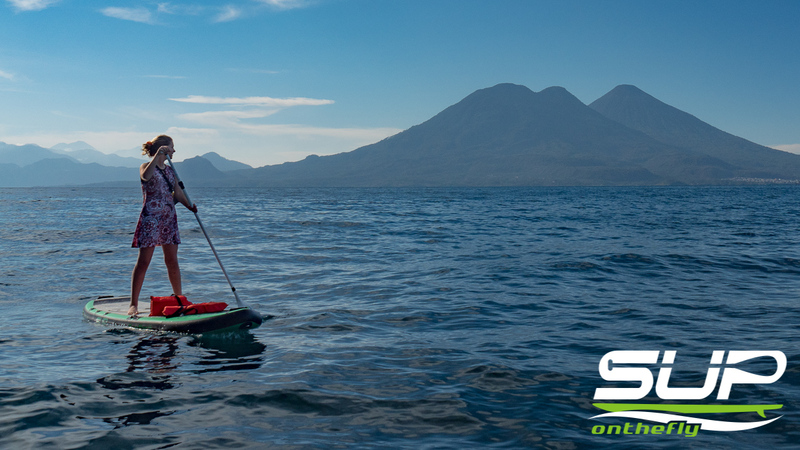 Sign up here to be the first to know about new products, updates, and photos and videos from our community around the globe.